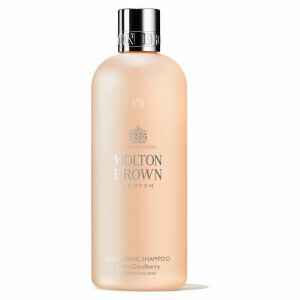 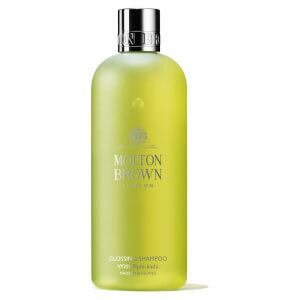 Protect colour-treated hair with Molton Brown Cloudberry Nurturing Conditioner, a hydrating conditioner that works to detangle hair whilst maintaining colour vibrancy. 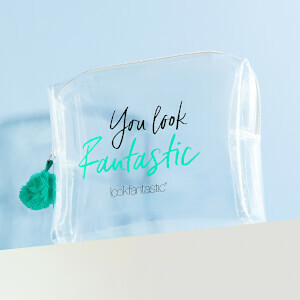 Infused with conditioners to smooth and soften every strand, the conditioner combines moisturising Arctic Cloudberry with UV filters and Amino Acids to preserve colour integrity whilst nourishing, promoting mirror-like shine and reducing breakage. 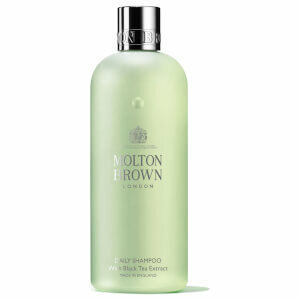 Hair is left glossy, vibrant and scented with a Red Fruits, Carnation and Patchouli fragrance.